Buying your first car is one of the last steps you take to becoming an adult. Even with parental assistance buying your first can be daunting. One way to help cut costs and improve value is to consider quality used cars rather than buying a new car. To begin, understand what is important about a car. It is not always the stereo or the color that the car is painted. Value translates into reliability, safety, economics, comfort, practicality and maybe even fun. A decent model should cost under $3,000. 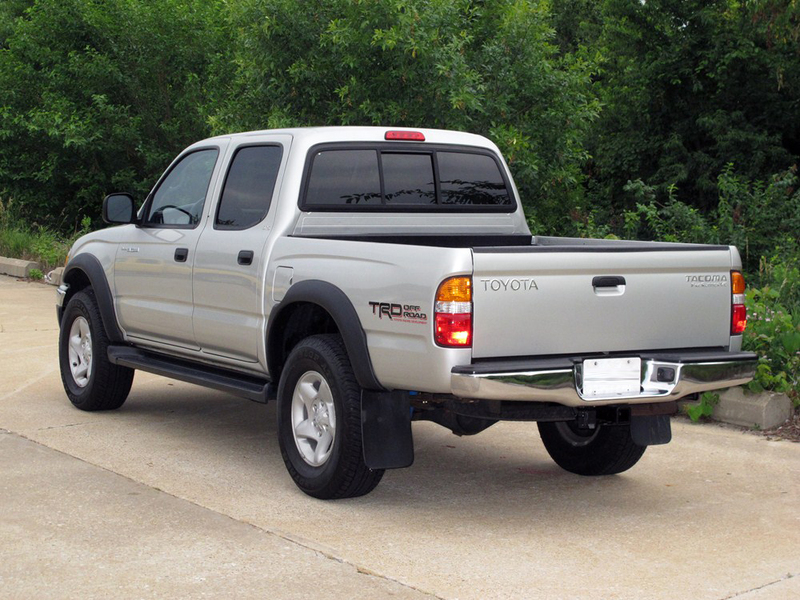 Trucks are fun and the Toyota Tacoma is a truck that is built well and offers a variety of engine choices. These trucks are also new enough to have advanced safety features such as airbags and cool enough that active young people will enjoy them. Safety Rating is Average. This is a sleeper car. 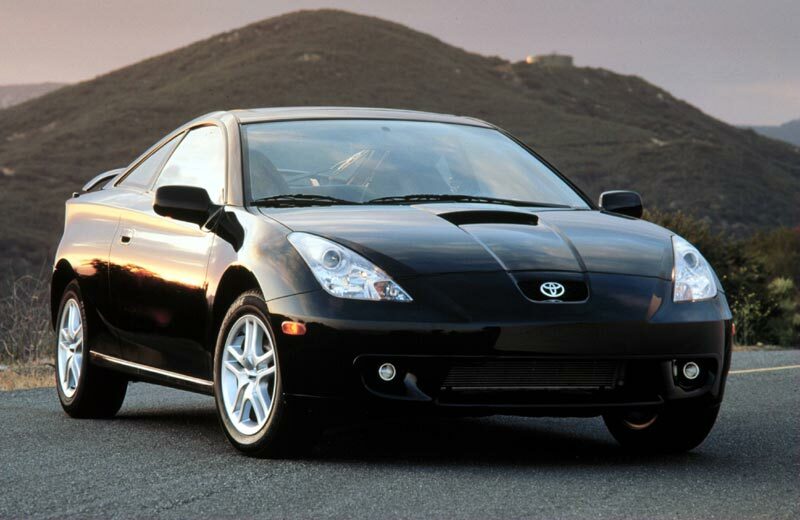 It is designed to compete with the BMW 3-Series, but it did not catch on in popularity. It is a nice looking car and because of its status it is full of lux, tech, and safety. A good unit costs between $4,500 and up. This is a great first car for a ten. It offers plenty of power, and even comes with multiple trim options. Safety rating is Good. 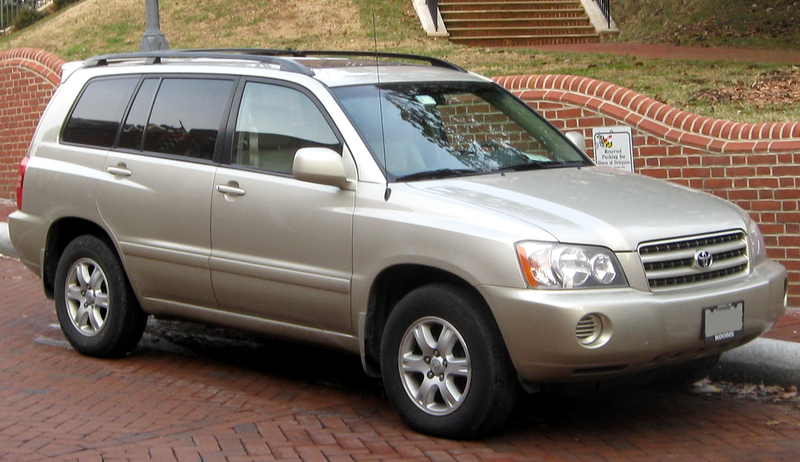 The Highlander holds many awards including top safety awards. It is also a vehicle that is designed to hold its value. There is plenty of room for weekend adventures and the Highlander even comes with 4WD. It is an SUV that many teens would love to drive. A good unit will average around $7,000. Safety Rating is Good. 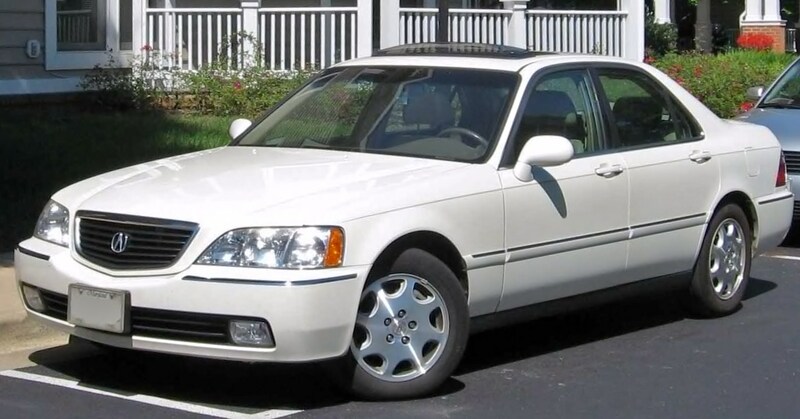 Honda made millions of these cars. They are built well and feature comfort and reliability. With so many of these units available, the price is nice too. A good unit will cost $4,000-$5,000. Parts are easy to come by and repairs are not that expensive. The fun part of the Civic is that there are plenty of clubs and aftermarket parts available. These can be quality used cars and great for the first time car buyer. 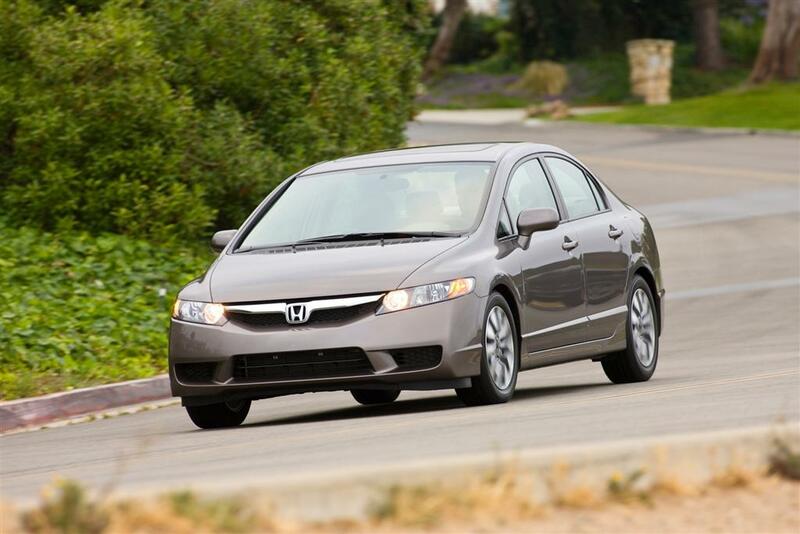 The fun to drive aspect comes in specialty models such as the Si. Safety rating is Good. 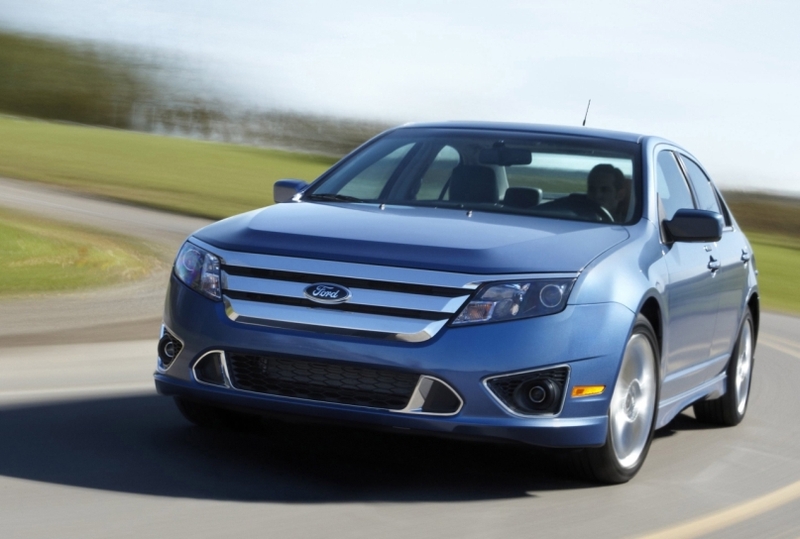 The Fusion is available in many different models including a hybrid. These cars are new enough to be tech savvy and they are one of the most successful vehicles in the Ford corral. They are easy to customize and they offer a great deal of value, practicality, and economic fortitude. A good unit should cost around $7,000. Safety Rating is Good. These larger cars are built like a tank. They were designed to run well and support the demands for comfort and safety from the wealthy. Today, these cars make the perfect first car for teens. They are a great introduction to the finer things in life, and their quality construction makes them difficult to break. Repairs are fairly inexpensive too making this a quality used car. Safety rating Not Available. 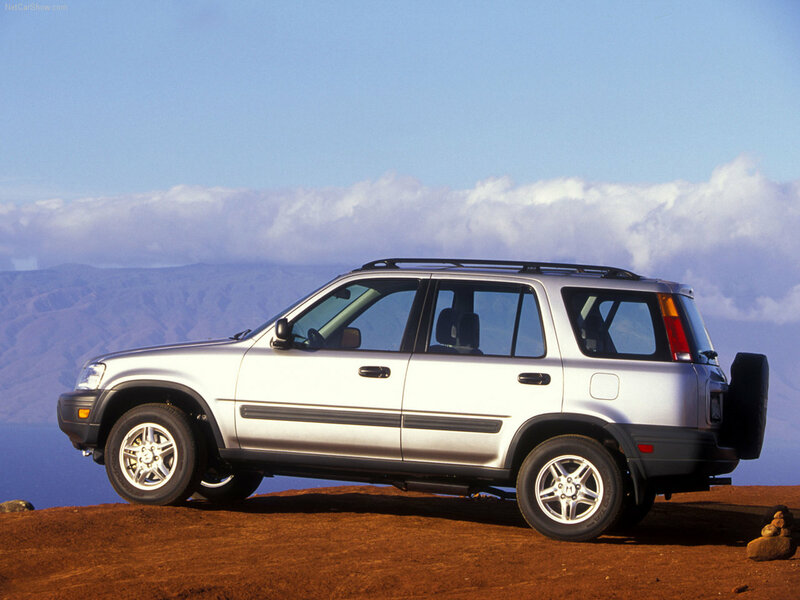 These compact SUV’s are incredibly reliable. 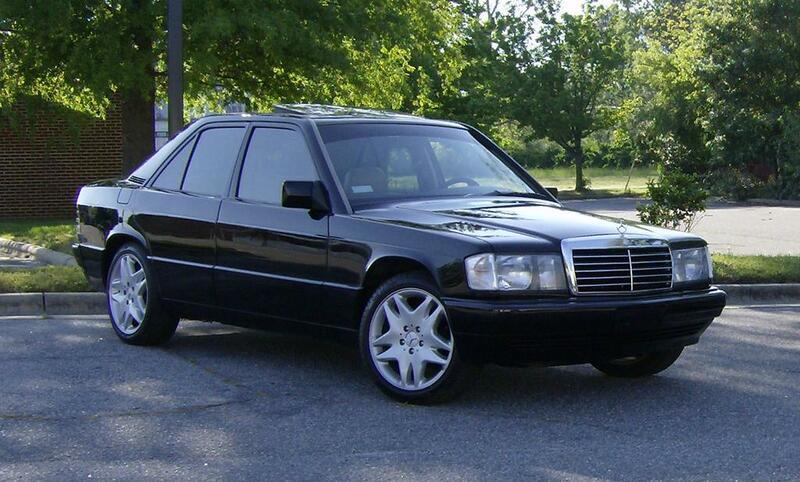 They are fashionable throughout all of the model years and late 90’s models are inexpensive. A good model should cost around $2500-$3000 for early models. The Honda CR-V has a lot to offer a teen driver. Most have advanced safety features, they are economical to drive and they are capable of at least minor off-road fun. These cars are easily accessorized to fit its driver. Safety rating is good for later models and Marginal for models below 2001. Oh… it’s fun! This is a very sleek and well-made little sports car. Engine choices include a choice of four cylinder engines with top HP rated at 180. Evan as a sports car, the Celica, gets plenty of miles per gallon. A decent unit will cost between $3,500 and $4,000. Safety rating is Good. 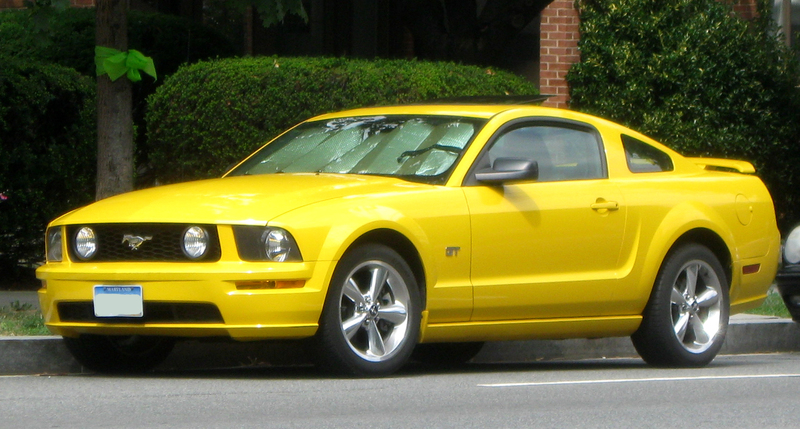 The mustang is one of the few cars that have outstanding performance and a V8 engine. Even the V6 offers plenty of power. The mustang is a heritage car that is about to celebrate its 50th anniversary. It is gracefully designed to appeal to a wide variety of people. A decent unit starts around $6,000. Safety rating is Good. 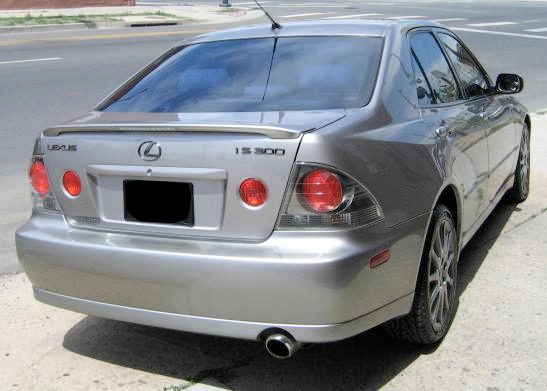 When the Acrua RL debuted, it was priced in the $50,000 range. A good unit today should cost under $10,000. It is still expensive compared to many of the vehicles on this list, but it offers a lot of comfort, style, and technology. There is plenty of sportiness in the RL and its V6 engine produces 300 HP. Safety rating is Good. Regardless of what car you choose as your first car, be sure to check the safety rating. To do that simply follow this link to the Insurance Institute for Highway Safety site.